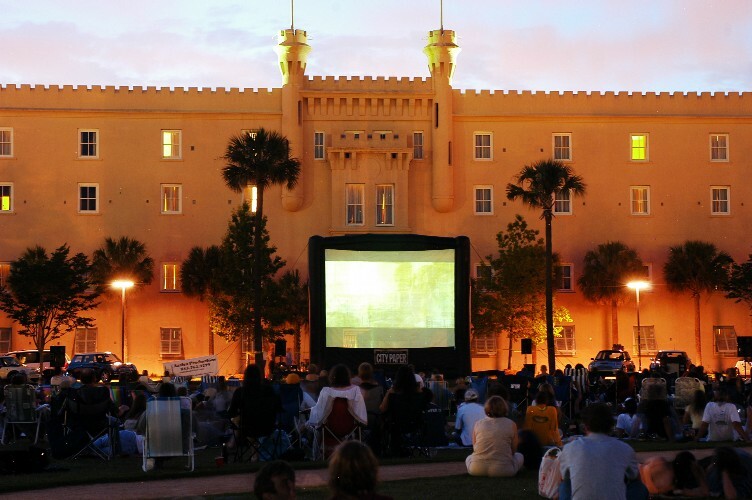 MINI Life in Charleston: It's Movies in the Park time again! 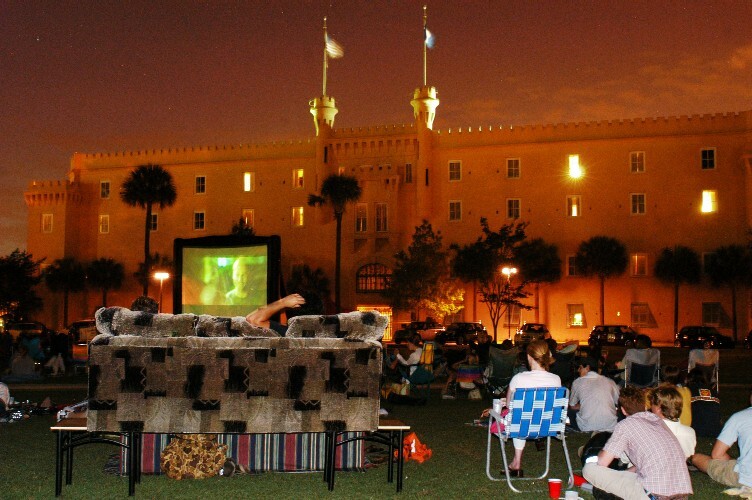 October is here (already), and that means it’s time for the semi-annual Movies in the Park at Marion Square! This great (and FREE) event is brought to us by Charleston City Paper and MINI of Charleston. The movie is displayed on a huge 30’ screen; it’s almost like a drive-in (I’m guessing as I have never been to a drive-in . . . do they even exist anymore???). All MINI owners are invited and encouraged to attend. 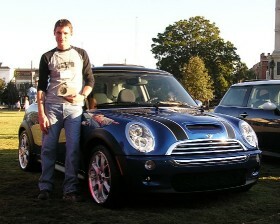 Being a MINI owner gives you the benefit of primo parking: up on the square on either side of the screen. It’s truly a blast! The MINIs start arriving around 7:00, and the movie will begin at dusk. Those who are not sure where to go or just want to caravan over may meet us at MINI of Charleston around 6:30. If you are going to be late, please call my cell number below. There will be food and “beverage” vendors around the square to keep you full and happy throughout the night. Persons are not allowed to bring food/alcohol from outside the square during the event. Dogs are welcome but must be kept on a leash. Even though the weather is wonderful this time of year, it does get very cold at the square once the sun goes down, so I would suggest a lawn chair, jacket, and some blankets. Oh, and don’t forget your bug spray! Those darn no-see-ums! If you are a MINI owner and would like to attend, please let me know. You may reach me via e-mail at here or on my cell at (843) 345-5282. I hope to see you there!